How does someone become a nurse in Canada? - Canadian Association of Schools of Nursing / Association canadienne des écoles de sciences infirmières (CASN / ACESI). 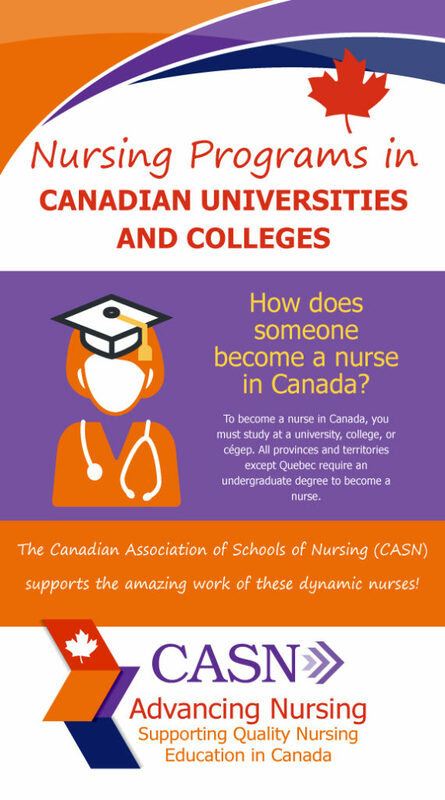 Home » How does someone become a nurse in Canada?